AFTER AN EXTENSIVE UPGRADE and revitalization of guest accommodations and public areas, Six Senses Samui reopens with refreshed interiors on July 1, 2015. The addition of floor-to ceiling glass walls in the bathrooms make the well-appointed accommodations feel brighter, airy and more spacious, creating the feeling that you’re ensconced in an open-view cube secluded by lush landscaping and trees. In addition, the Bathrooms are fully enclosed and air conditioned. The popular open showers have also been retained. Updated furnishings and a new layout create additional space. All villa pools have been resurfaced with turquoise stone tiles, while an additional seven pools have been added to make a grand total 59 villas with private pools plus the main infinity pool. The resort still offers the choice of seven Hideaway Villas that feature spacious entertaining and lounging decks rather than a private swimming pool. Completed in time to welcome guest’s to Samui’s high season, the all-day venue Dining on the Hill and the adjacent spectacular infinity pool have also undergone an upgrade, with new landscaping, new decking and refreshed furniture. There’s a great new display buffet counter, plus a hot show kitchen. The resort’s much-awarded signature restaurant Dining on the Rocks also introduces a new lounge deck. The Library now has an expanded range of reading material, with floor-to-ceiling bookcases, games tables and suspended relaxation nets to enhance the relaxed ambiance. The lobby has also been updated. 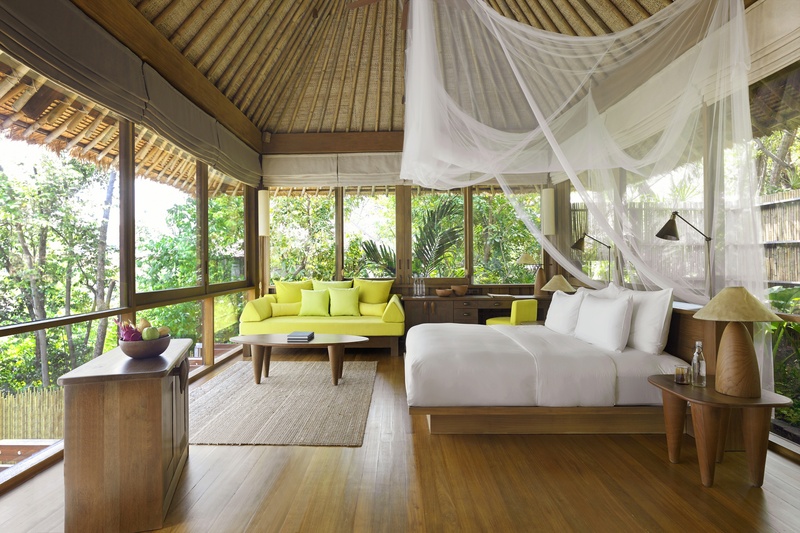 “I am delighted to see the exciting evolution of Six Senses Samui. The revitalized interiors and enhanced services lift our resort to new heights on the island and entire region,” said General Manager Gary Henden.